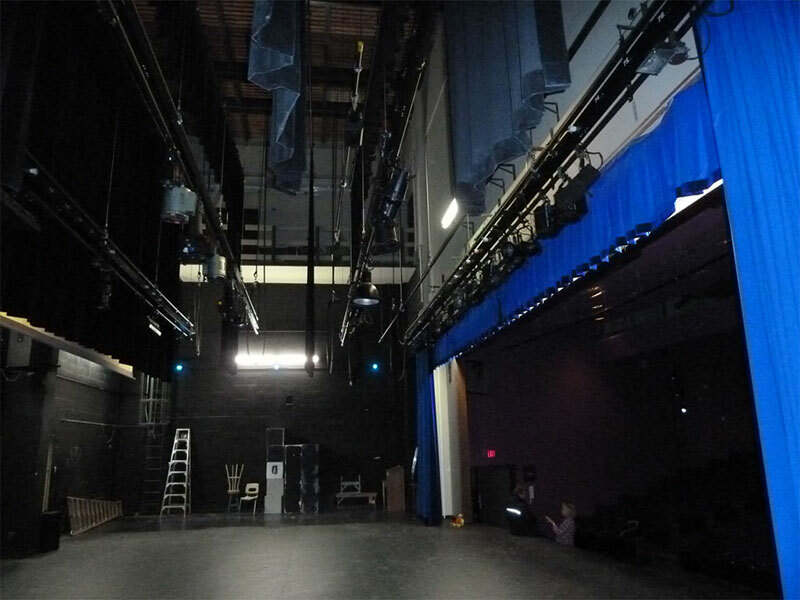 Working in conjunction with the Calgary Board of Education (CBE), their lighting consultant and the CBE CORE Electrical Contractor, Johnson Systems (JSI) provided equipment for an extensive upgrade to the "Flagship Theatre" of the CBE. 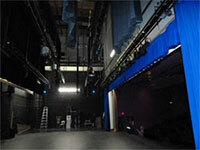 To date, this is the largest theatrical lighting renovation project undertaken by the Calgary Board of Education. 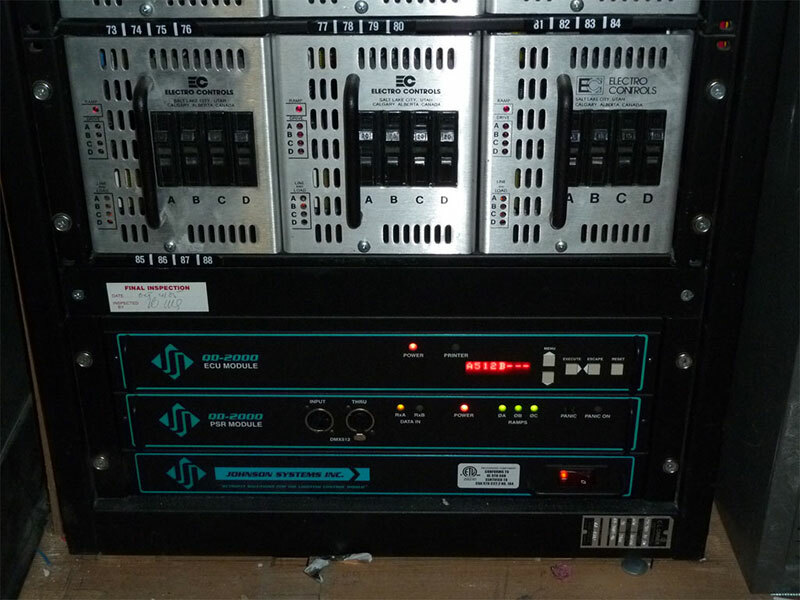 JSI retrofitted a vintage Electro Control 96 rack of dimmers with a JSI QD-2000-T Control System. 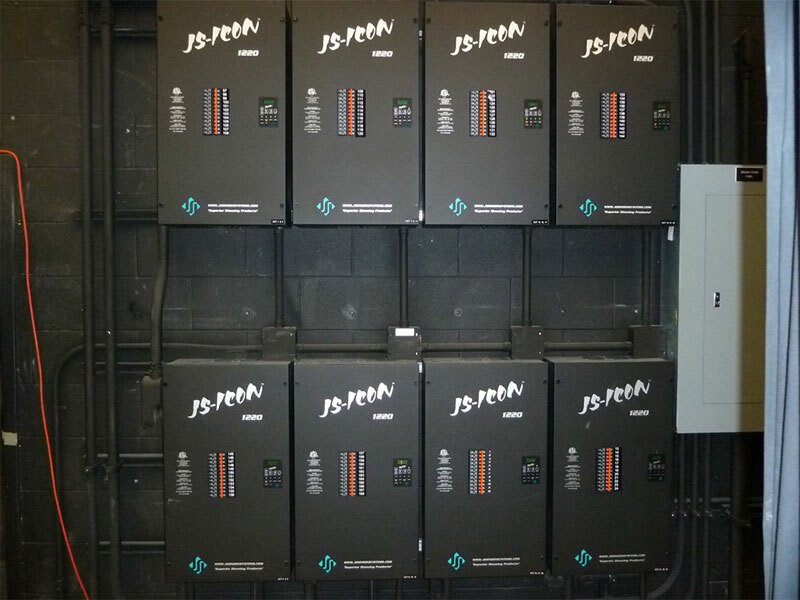 Furthermore, six (6) JS-ICON Series dimmer racks were installed (almost doubling the dimmer capacity of the theatre) and two additional JS-ICON dimmer racks were also installed for the backstage drama/practice areas improving this adjoining studio space to 200% its original dimming and control capacity. 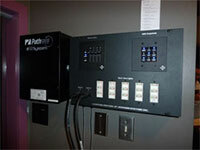 Improved circuiting options with new dimmer per circuit SSRC BAL Plugging Strips. 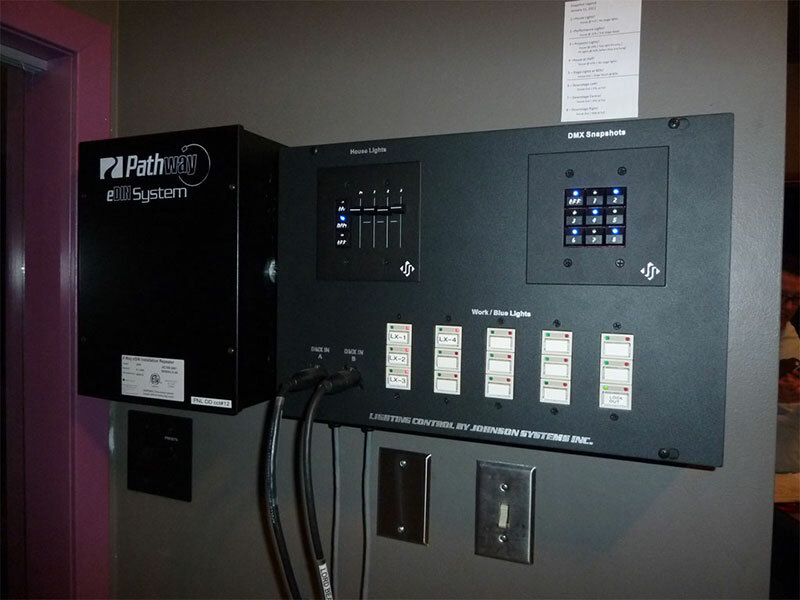 Professional grade lighting console for ease of entry to the professional theatre level. A complete overhaul of an old dangerous fly system. 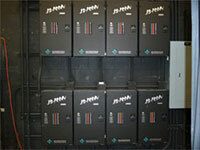 Created a professional work light / blue light and house light system. 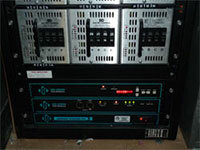 Installation of a DMX distribution system for maximum equipment flexibility.